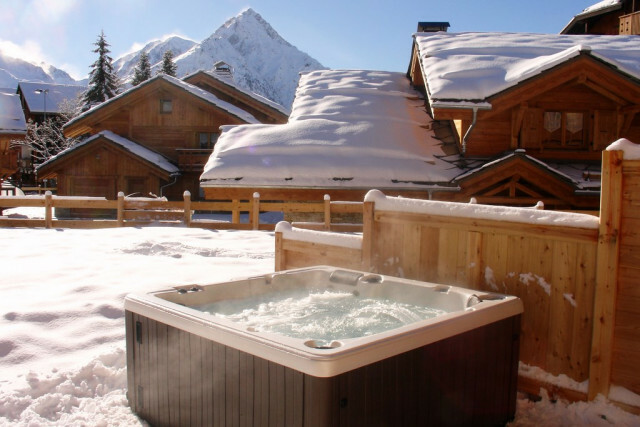 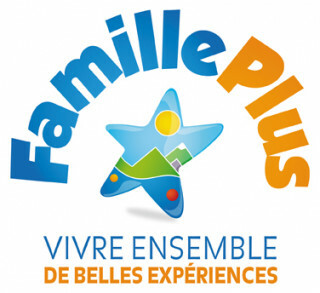 Book a flat or a Chalet in les 2 Alpes ? 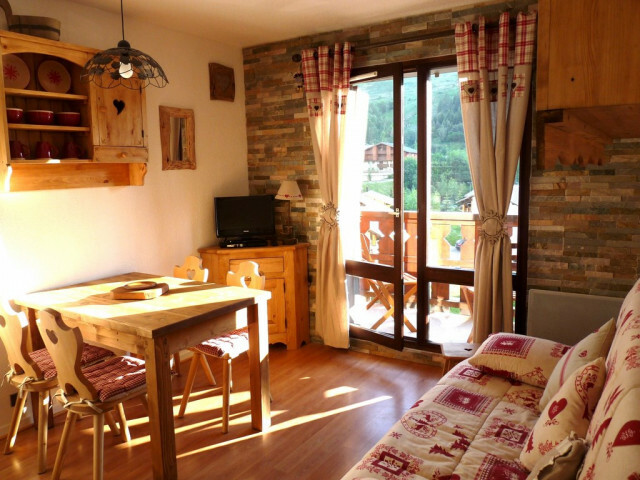 Rent a chalet or apartment in Les Deux Alpes online that suits all your needs! 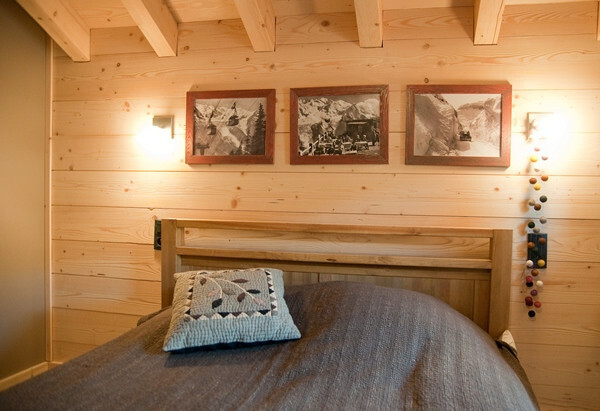 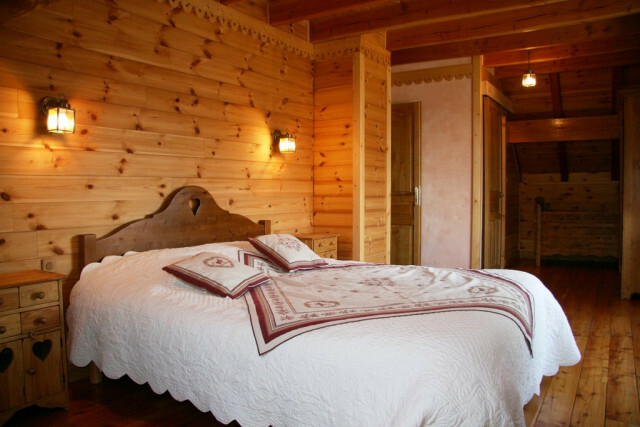 You will be seduced by the choice and the quality of accommodation here in the heart of our historic ski resort. 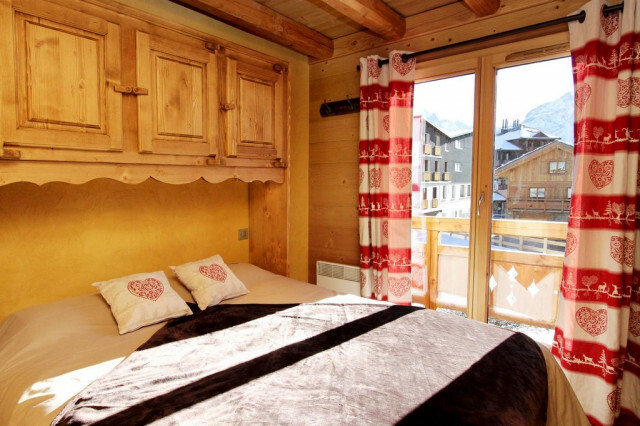 Whether you are looking for a charming chalet for two in the Alps for a romantic weekend getaway to the mountains or are searching a large chalet rental in Les Deux Alpes for an active, family ski holiday, you can find the ideal match for your taste and budget, to find the perfect chalet or hotels in les deux alpes ski resort. 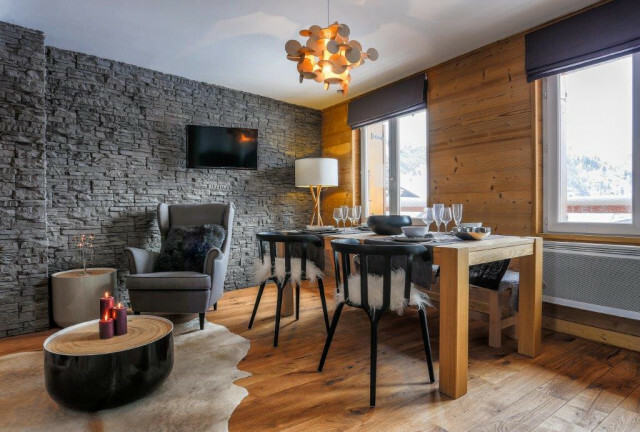 All of the apartments and chalets offered on our reservations platform are classified according to our 2 Alpes Quality Label that guarantees comfortable accommodation and personalized welcome. 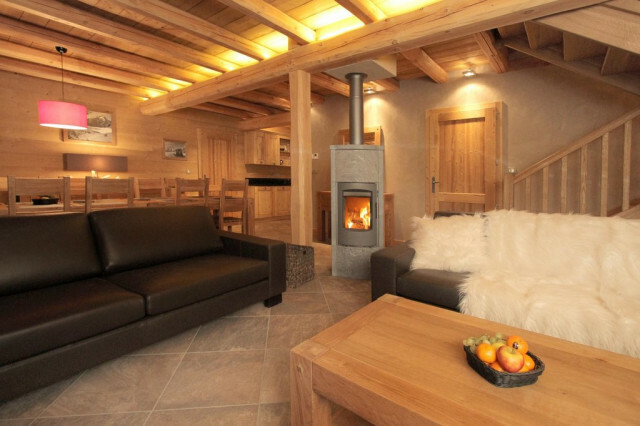 For a great ‘home from home’ feeling, a sense of warmth, comfort and pleasure of your ski chalet after a thrilling day out enjoying ski and snow sports in Les 2 Alpes, prepare yourself for a delightful holiday experience with us in Les 2 Alpes! 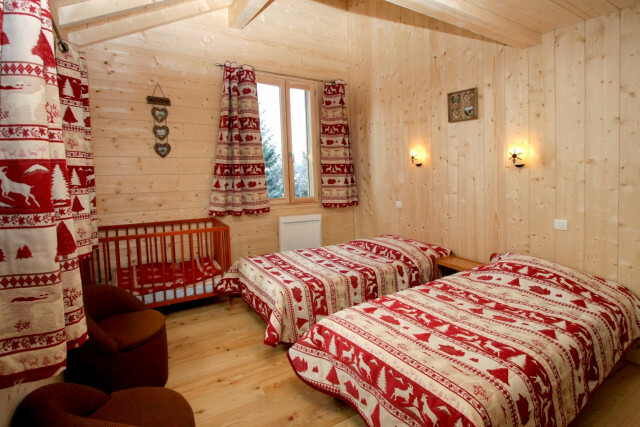 We invite you to make your chalet or apartment booking in Les 2 Alpes directly online with our dedicated reservations service for renting in deux Alpes.